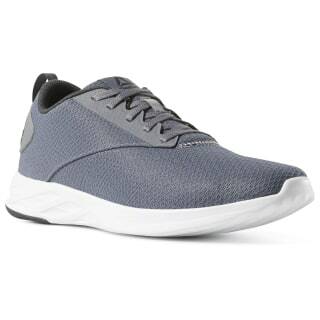 Designed for versatile everyday wear, these men's walking shoes feature extra-soft cushioning for ultimate comfort. A flexible forefoot and beveled heel offer a smooth heel-to-toe transition on each step. 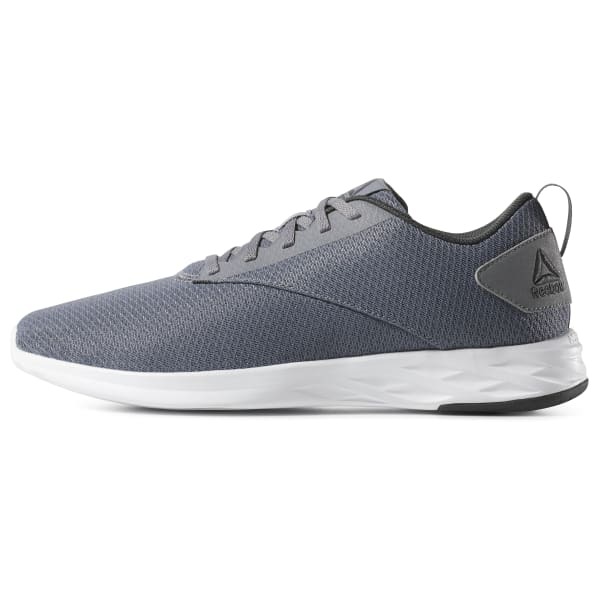 The rubber outsole pod provides durability and grip on any surface.